Released together with a mix CD. 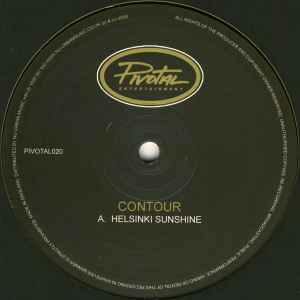 Matrix / Runout (Runout Side A, Etched): PiVOTAL 020 A MPO EURODISC BEAU. Matrix / Runout (Runout Side B, Etched): PiVOTAL 020 B MPO BEAU.